We help young filmmakers to tell their stories through the medium of moving pictures). When I grew in up the ‘80’s, we spent a lot of time watching movies, sometimes on t.v., sometimes in the cinema. Going to the cinema was and still is a magical experience for me. I love the lights dimming, the smell of popcorn, the expectant faces, waiting with the hope that the next two hours will transport and transform me. I remember being shocked when I realized Bambi’s mother was dead (Savoy – Limerick, 1976), crying when Elliot reaches out to E.T. from his hospital bed (Kilmallock Cinema -1982) and wondering what Antoine’s questioning gaze towards the camera meant at the end of ‘The 400 Blows’ (Notting Hill, London, 1989). These images are all seared into my mind and while they are my particular memories, they are also memories that I share with millions of people across the world. When I graduated from Limerick School of Art teacher education, in the late 1990’s, there wasn’t an outlet for young filmmakers to show their films. In setting up Fresh in 1997 we were looking to create those shared moments. We loved cinema and we wanted to create a community of young film-makers who would bond over screenings at a Festival. 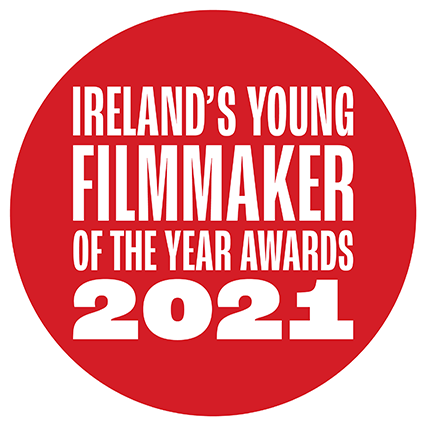 The Ireland’s Young Filmmaker of the Year Competition meant that the films screened and stories told would be their own. A gentleman (in every sense of the word) John Hunt supported the early Festival and we were off. Video was king then, and we watched as video cassettes dropped through our letterbox from all over the country. And they’ve continued coming, on shiny discs, memory sticks and links now from Ireland and across the world. Eoin McQuinn (2006), James McDonnell (2007) and Laurence Snashall (2008) talk about their association with the Fresh Film Festival and what their hopes and ambitions are for the future in the film below. Our founder and Creative Director, it was Jaynes vision that brought the Fresh Film Festival to fruition and she continues to lead the team with the same passion 20 years on. From workshop leader to young filmmaker’s advocate to festival manager, Ciarda has been with the festival since 2001, no one knows the filmmakers or the festival better than Ciarda. Once a technical volunteer for the festival, Pete is now its technical manager and wrangles all the dvds, drives and links thrown his way. In the last two years he has driven the Give+Take workshop and is currently leading the Big City Portrait project. Filmmaker, videographer, young filmmakers mentor, Cian has been described as a jack of all traits and a self proclaimed master of none. Cian has worked with Fresh indirectly for many years and come on board to help the organization of the 2016 festival. Brendan Maher (Artistic Director of The Source Arts Centre in Thurles, Co. Tipperary. 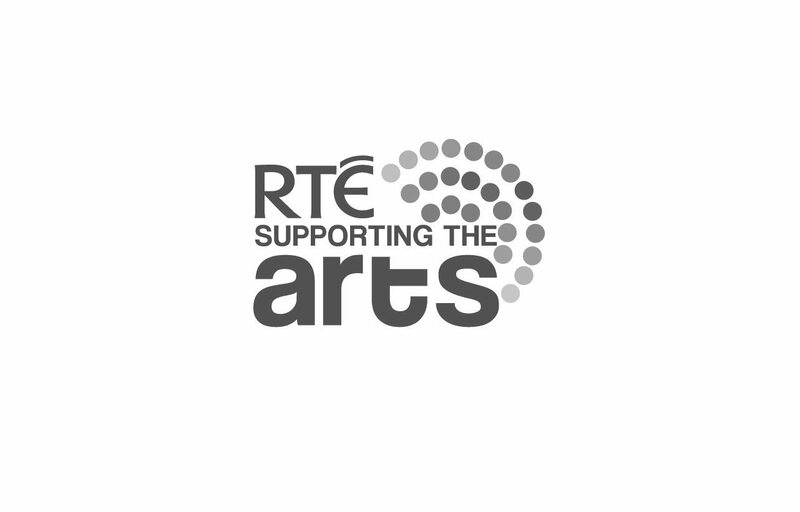 A graduate of Limerick Art College and Arts Administration in UCD, he previously worked with Galway Film Fleadh, Galway Arts Centre, Concorde Film Studios – Galway, South Tipperary Arts Centre – Clonmel and Nenagh Arts Centre). Tony Tracy phd (Before co-establishing the Huston School of Film and Digital Media at NUI Galway in 2003, Tony was involved with film production and film education in a variety of contexts. He spent several years at international schools in Japan, Paris and New York where he included film in his curricula. In New York he worked in a production capacity on a number of independent films and then for Miramax International before returning to Ireland. After an MA in Film (courses taken at NYU and UCD) he became Senior Education Officer at the Irish Film Institute from 1996-2000 and was central to the development of film education for second-level students.This included the introduction of film in the Leaving Certificate English curriculum. He spent several years developing and delivering teacher-training programmes for the IFI and Department of Education and have continued to offer workshops and write study materials for use in schools. He was appointed the first lecturer in Film Studies in NUIG. His research focuses on three principle areas: Silent Cinema; Irish and Irish-American themed cinema). Jonathan Lambert (Music video and television director. A former recipient of the Fresh Film Festival award 2004, Jonathan graduated from Colaiste Dhulaigh and The University of Wolverhampton with a BA Hons in Video and Film Production. He has worked on television shows such as an IFTA nominated season of Two Tube, Aprés Match, The Imelda May Show, Today with Maura and Daithi and the observational documentary series, The Local Eye. He has also directed award winning music videos for artists such as Damien Dempsey, The Original Rudeboys and John Gibbons, as well as being involved in the acclaimed hip-hop collective Boss Level Series with music producer Alan Newman. He has lectured at AIT College of Art & Design and mentored the Bawnogue Junior Leaders that went on to win best film at the Cast Film Festival 2016). Fresh Film Festival is committed to SORP where appropriate and is committed to begin the long term process of implementing the Code of Governance.